Though McDonald’s and Subway have been able to accept Android Pay — Google’s answer to the iPhone’s Apple Pay digital payment platform — for weeks, the actual app has yet to become available for the millions of Android device owners who might want to try it. The company is now finally confirming that Android Pay is rolling out in the coming days. Google has long offered its Google Wallet payment service that allows users to make payments with certain vendors using stored payment card information. The company now says Wallet will pivot to focus more on allowing users to send and receive funds, while Android Pay will be used for the making of purchases. In addition to the two fast food giants mentioned above, a number of major retailers have already agreed to accept Android Pay, including Macy’s, Meijer, BJ’s, Petco, Foot Locker, Staples, Whole Foods, Walgreens, GameStop, Panera. 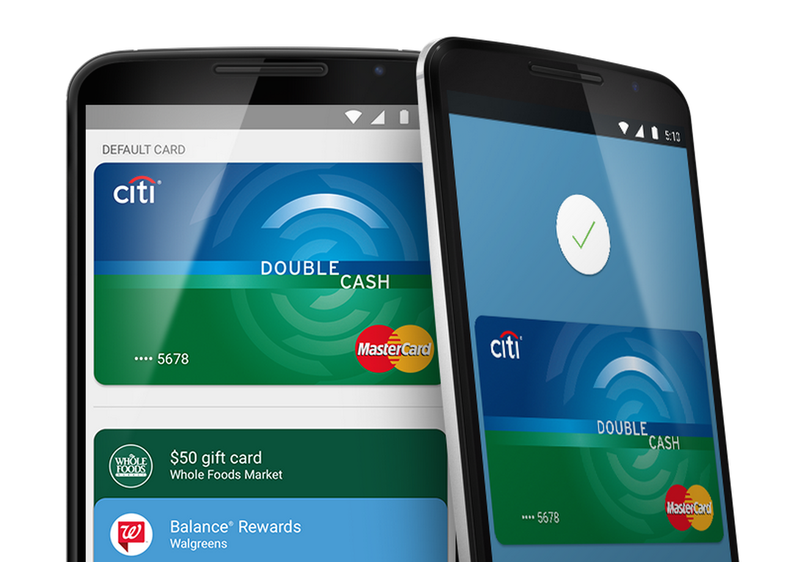 UPDATE: Staples has confirmed that it will begin accepting Android Pay on Sept. 16.